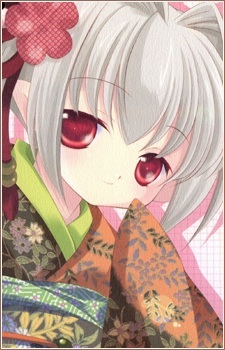 She is associated with the season of autumn. She is the tomboy of the group, so what she imagines tends to be fighting and sports related, or concerned with samurai or ninjas. While the other fairies wear feminine clothing in most of their fantasies, Sarara is consistently shown wearing masculine clothing instead.